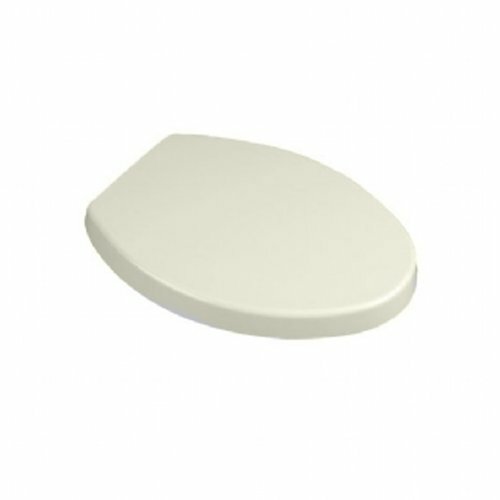 American Standard 5218.110.222 Boulevard Luxury Elongated Toilet Seat, Linen by American Standard at The Synthesizer. SKU: ASTND2735. MPN: 5218110.222. Hurry! Limited time offer. Offer valid only while supplies last.